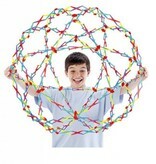 This classic toy mesmerizes kids and adults. 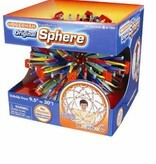 The sphere expands from 9" wide to 30" wide! 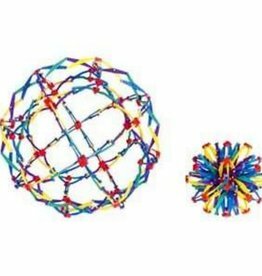 Includes list of 21 Cool Things to Do. 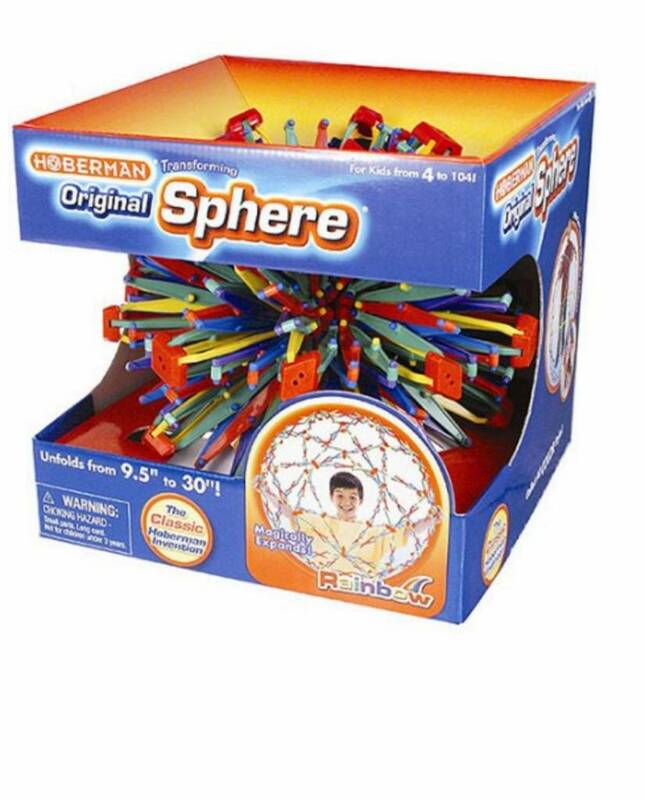 Small children love to sit inside the expanded sphere. 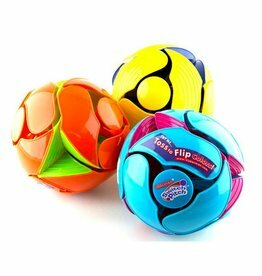 Spin the ball and it magically changes colors! Give it a toss, and it changes back. 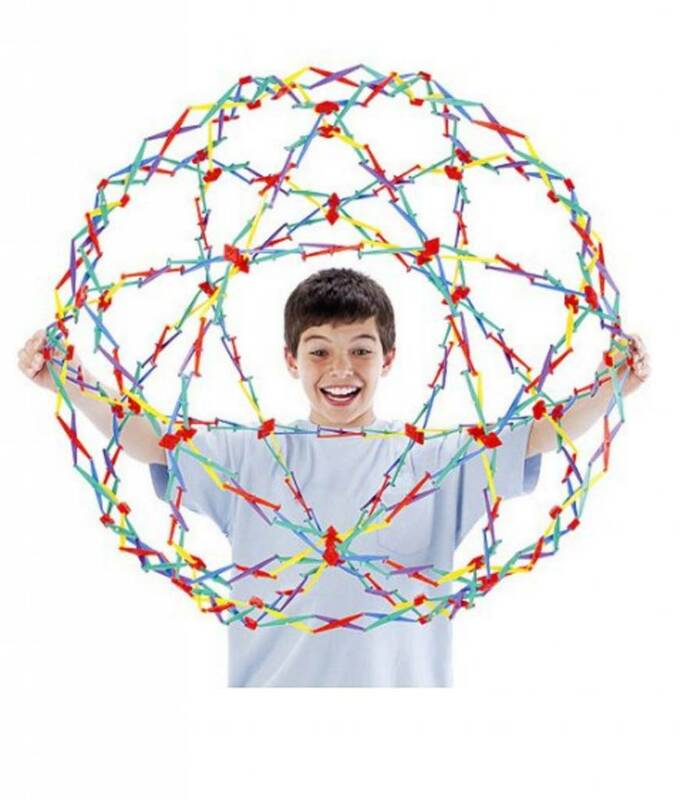 The portable version of the classic Hoberman Sphere.